Torsion-dampened and rigid sintered disks offer a higher thermal load capacity and a higher transmittable torque than disks with organic facing. They are very resistant to dirt and allow for an aggressive starting performance. 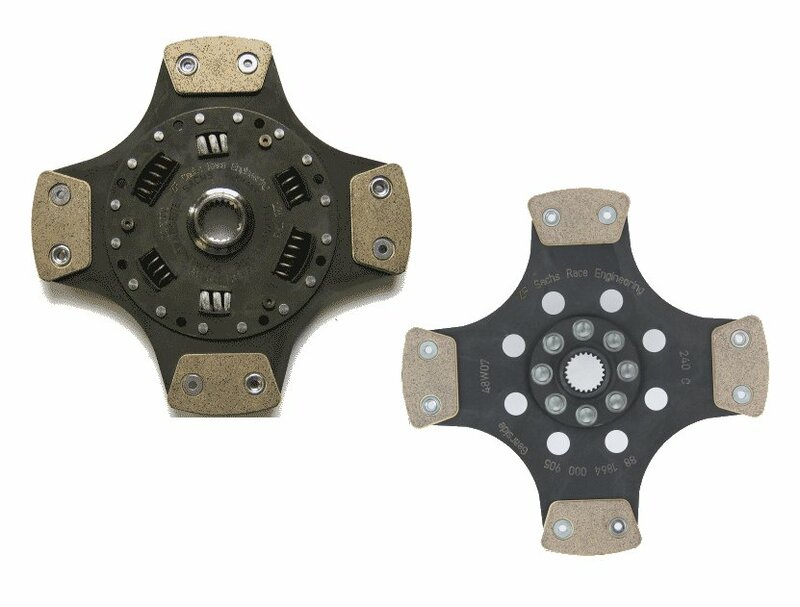 Torsion-dampened clutch disks have a higher stop position and serve as vibration dampers between engine and transmission.